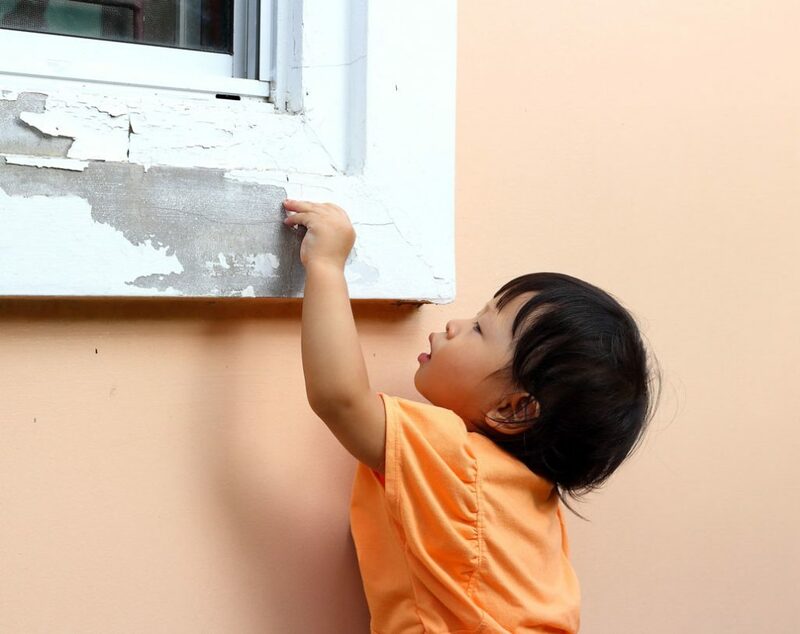 When children have exposure to lead paint both cognitive and emotional disabilities can develop. Young children are especially at risk since they have a tendency to put items – such as paint chips – in their mouths. Many of the housing across the Finger Lakes region was built before 1950 when lead paint was commonly used. A property owner has particular responsibilities to take precautions which prevent lead exposure to occupants. If your child shows elevated levels of lead after seeking medical care, it is critical that you contact our experienced trial lawyers.